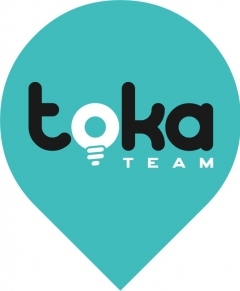 Toka is a company founded by Tomasz Guzowski and Kamil Burzyński. 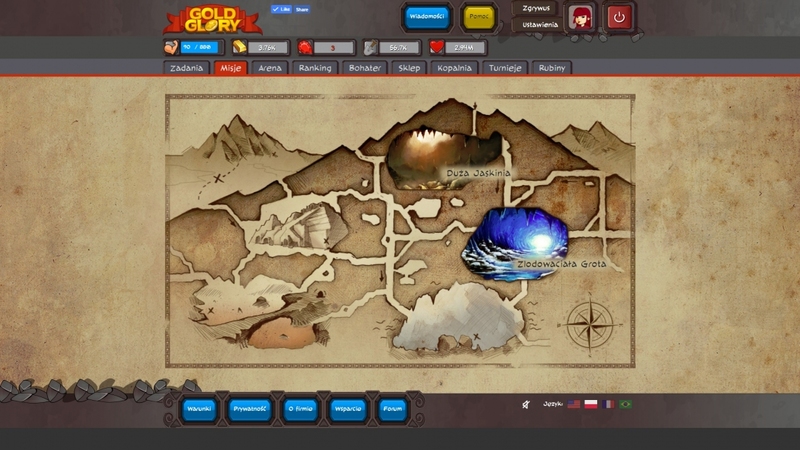 We are a team of dedicated and accomplished developers from Zielona Góra, Poland. 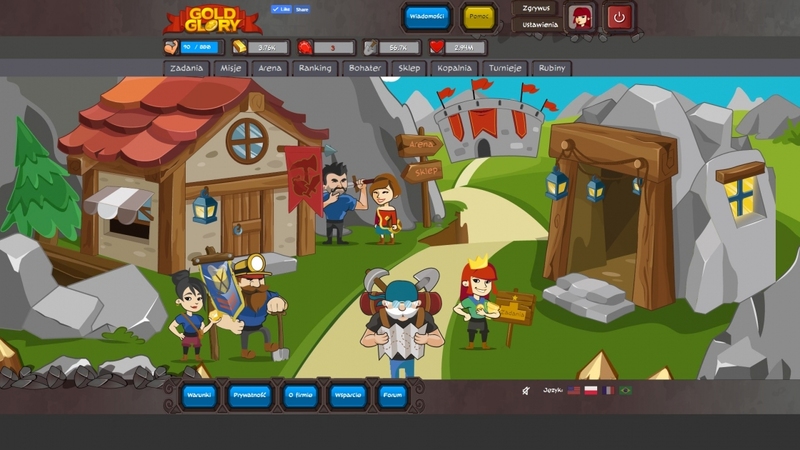 Although our daily routine is coding for demanding foreign clients, we are also enthusiastic about online game development projects. 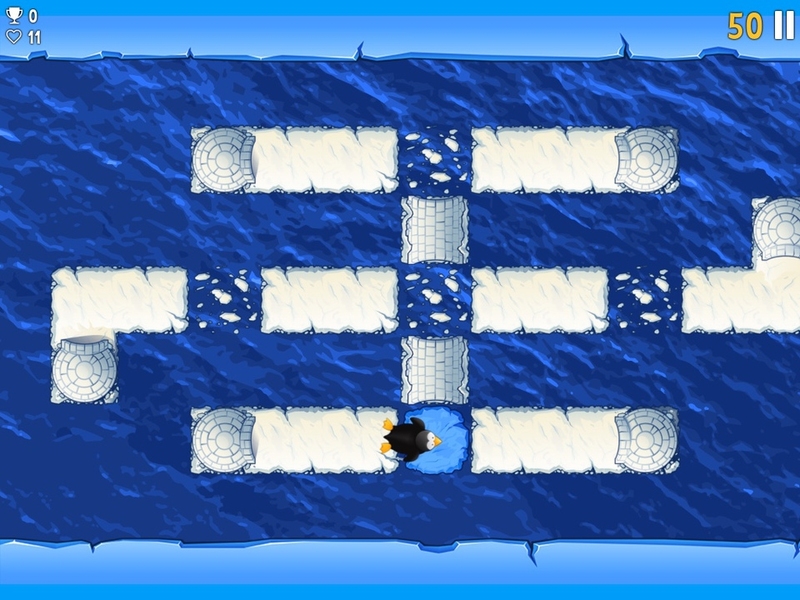 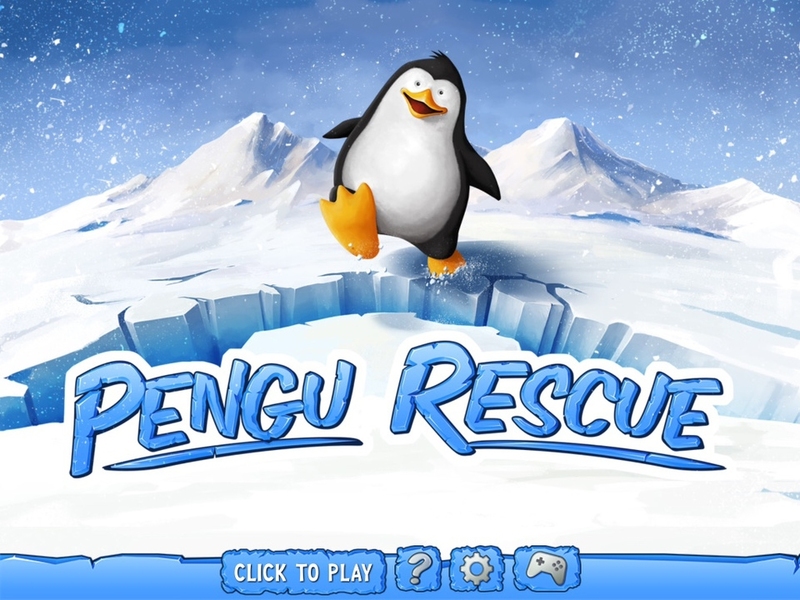 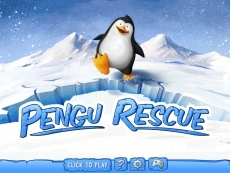 We develop indie games for Android, iOS or browser for casual players. 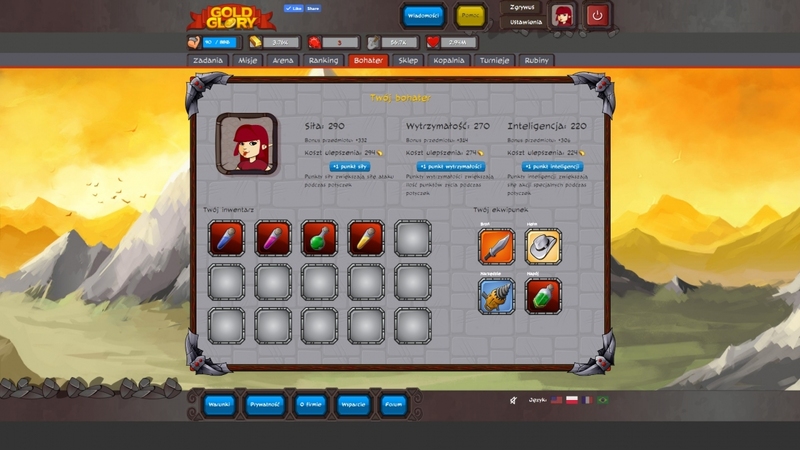 Our first game and first success is Gold Glory - web game which was launched in June 2015 - a puzzle social game about gold mining with MMOPRG elements.